OasisPlus Success Story On being interviewed following the devastating earthquake on the Iran-Iraq border that occurred on November 12, 2017, Mohammed Mashroom, Director of Dubai Municipality Survey Department was quoted, "There was no impact of Sunday’s quake on the buildings in Dubai and no alerts were issued either for investigation or for evacuation." The Burj Khalifa with state‐of‐the‐art Structural Health Monitoring (SHM) Systems, designed to provide real‐time critical information, status alerting, rapid post‐event assessment, and to improve overall safety and reliability. Image courtesy of CTBUH. Our project manager inspecting the installation of Kinemetrics’ EpiSensors at 828m. Image courtesy of Derek Skolnik. Dubai World Trade Center tower with state‐of‐the‐art Structural Health Monitoring (SHM) Systems, designed to provide real‐time critical information, status alerting, rapid post‐event assessment, and to improve overall safety and reliability. Image courtesy of CTBUH. 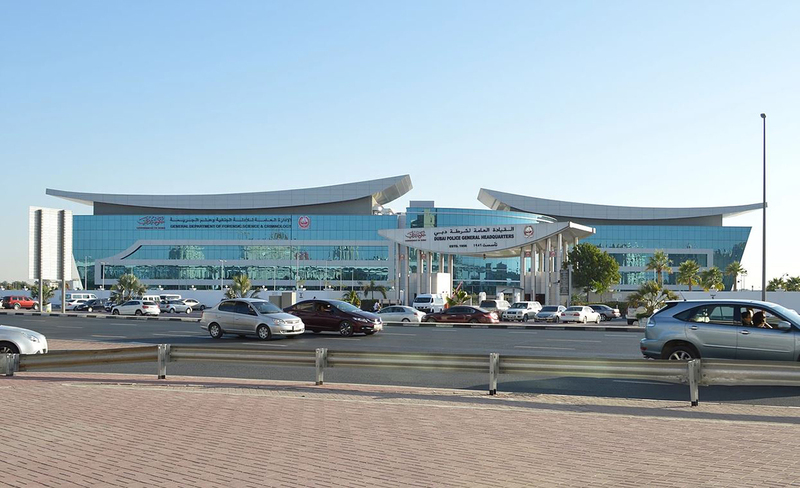 The Dubai Police Forensic Laboratory with state‐of‐the‐art Structural Health Monitoring (SHM) Systems, designed to provide real‐time critical information, status alerting, rapid post‐event assessment, and to improve overall safety and reliability. The Dubai Municipality was founded in 1954 and headed by His Highness Sheikh Hamdan bin Rashid Al Maktoum, Chairman of Dubai Municipality. The Dubai Municipality is regarded as one of the largest governmental institutions and is the leading driver of growth and evolution of the Emirate of Dubai. Installation of Kinemetrics EpiSensor in highest man-made location. 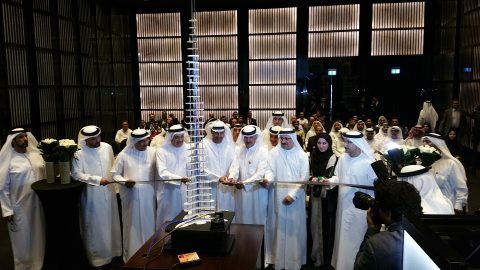 Hosted several grand opening ceremonies including one at Armani Hotel, Burj Khalifa. See press-coverage here. 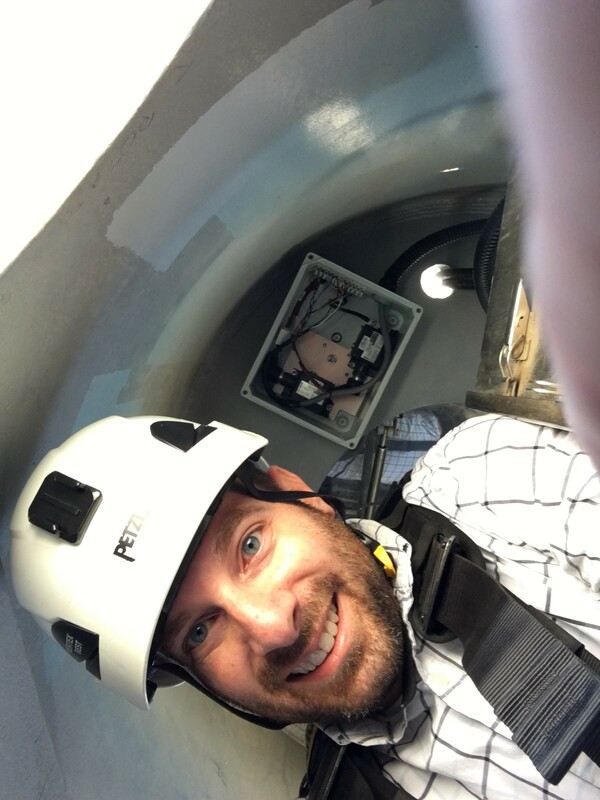 Four critical buildings are now equipped to handle future building movement events in rapid and informed manner greatly reducing risk of future loss from unnecessary downtime. In UAE, ground motion is rare, so over reaction is understandable. Together with DM, we worked on promoting educational awareness to create a better-informed public. Dubai aims to be the smartest city by 2030. Smart resilient buildings are the foundation of resilient cities. 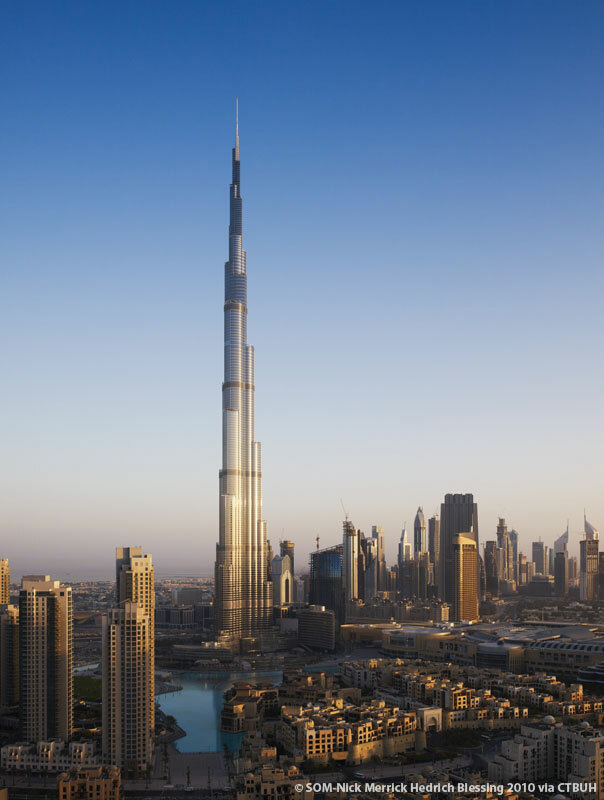 Dubai’s skyline continues to redefine the meaning “tall building”. Engineers and architects benefit from design-validating data. Find out more about this project by downloading the Datasheet.